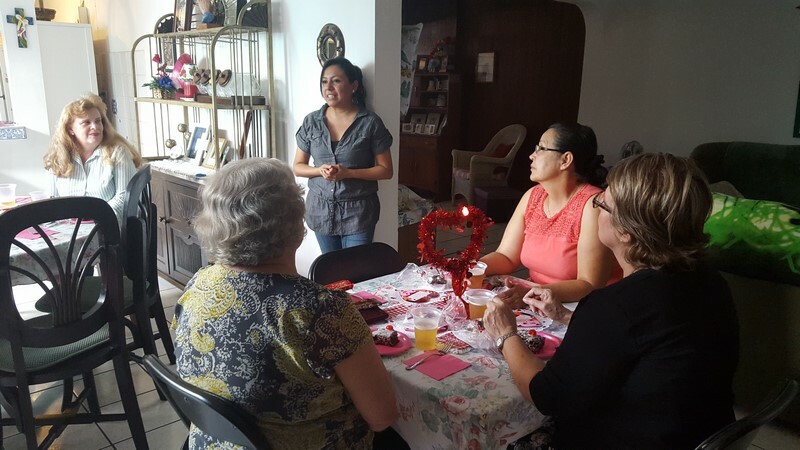 Ministries | Hannah's Hands International, Inc.
Hannah’s Hands, Int’l (HHI), uses many ministry opportunities to fulfill the goal of sharing the Gospel of Jesus Christ to the country of El Salvador. 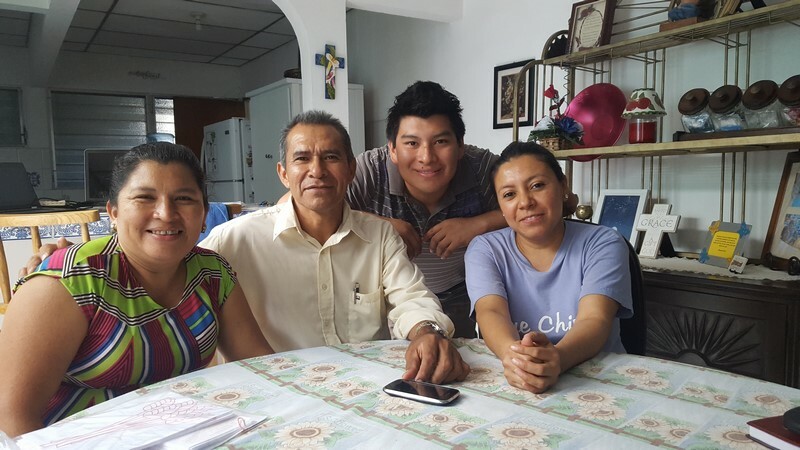 These ministries allow the HHI missionaries and volunteers to actively demonstrate the love of Christ through care for the people, discipleship to new believers, and teaching life skills to the youth. If you or your organization is interested in volunteering to help Hannah’s Hands, Int’l in any of these ministry endeavors, please view our VOLUNTEER page for additional information.